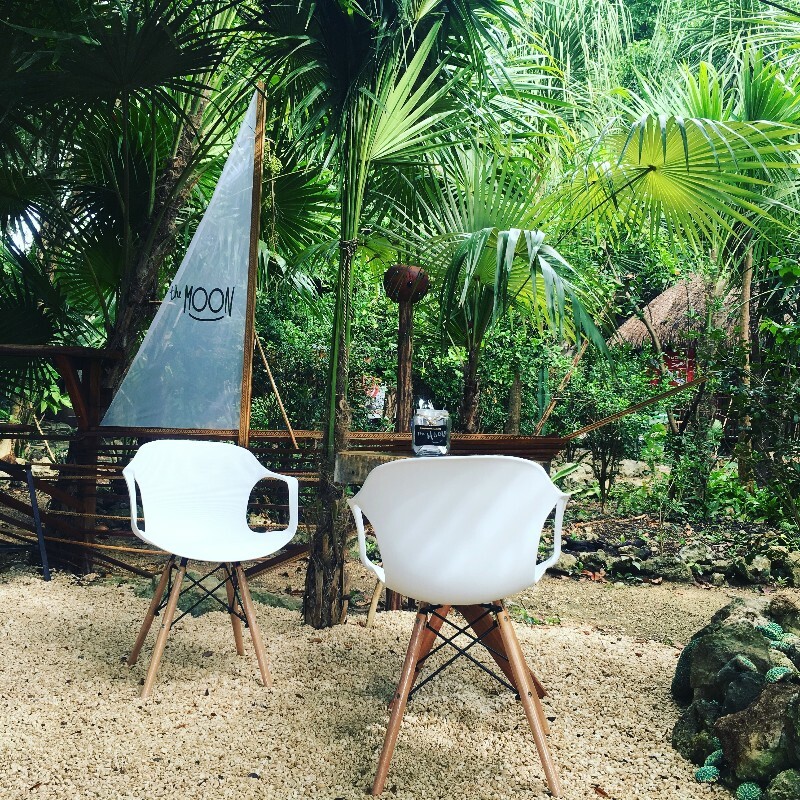 Welcome at The Moon – a jungle restaurant in the heart of Tulum. 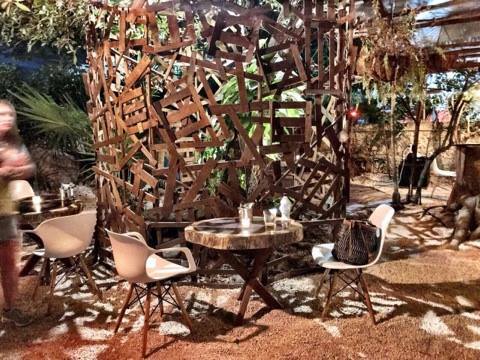 The palm tree shaded garden is one-of-a-kind in town and feels more like a location you’d find on the beach road. Guests can expect a home style kitchen away from the crowds. All food is prepared with lots of love and the freshest ingredients available. That’s why the menu changes daily – it ranges from local specialities to savory burgers, but always with a vegetarian option. The philosophy of The Moon is quality, not quantity. Taking care of each individual appetite is the team’s secret recipe. Thus, the restaurant also offers flexible lunch packages, catering and hosts private events in its little piece of paradise. 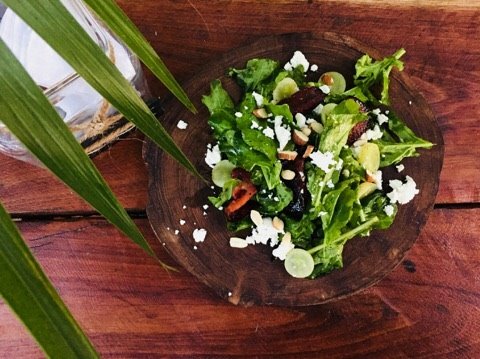 Discover this unique gem in between the many culinary choices of Tulum town, just two blocks to the north of the main avenue. We’re looking forward to see you and your guests soon!